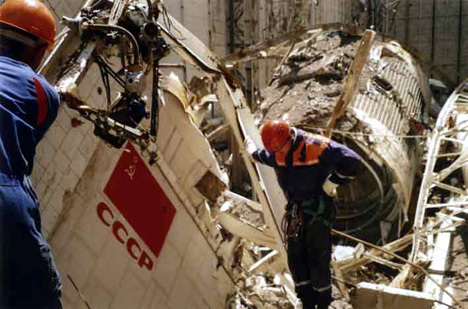 After the fall of the USSR, at the end of 1991, the subventions started to miss. 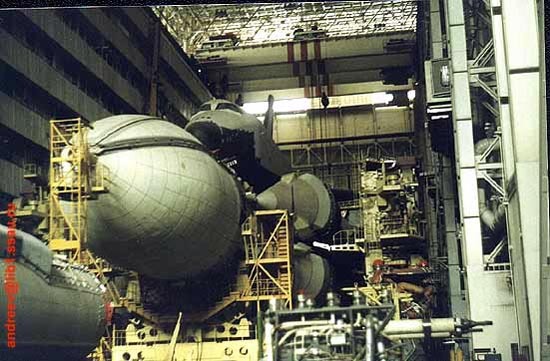 Moreover, the lake of need for the Buran-Energia project became increasingly obvious, in spite of few missions planned to supply MIR with Buran. 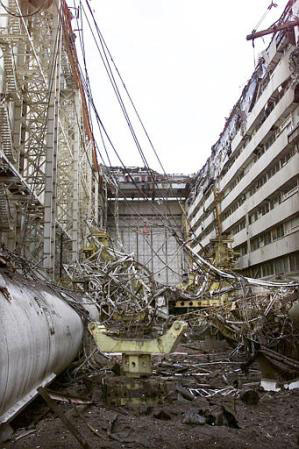 Lastly, the cold war ended the russian military do not need such a machine and decided to turn off the faucet. 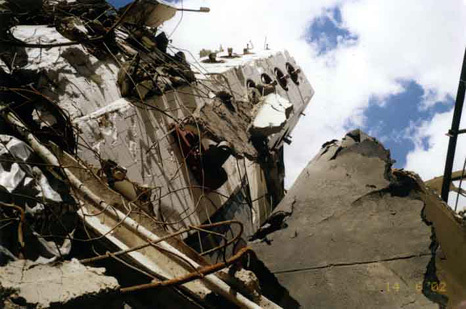 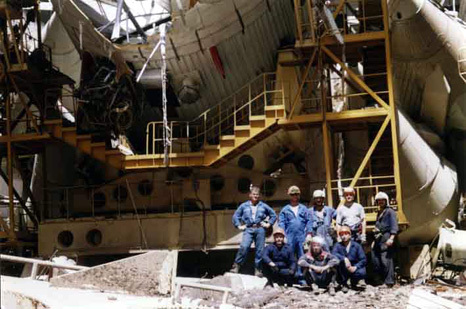 In 1993 the financing is stopped, there is not even enough money to close the project, however nobody has the courage to close it definitely which will said that those 18 years of development were for nothing. 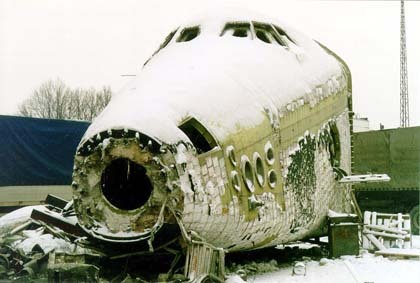 Buran becomes property of Kazakhstan. 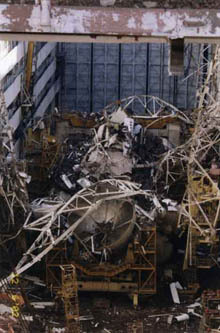 The tests models remain few years in hangars then are moved outside to make room. 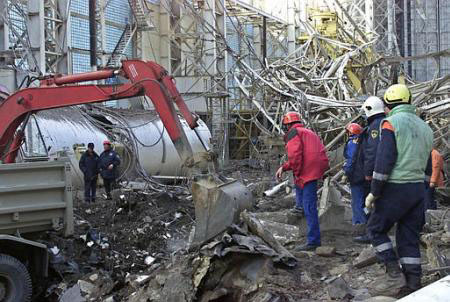 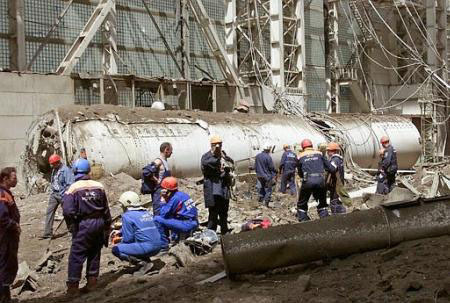 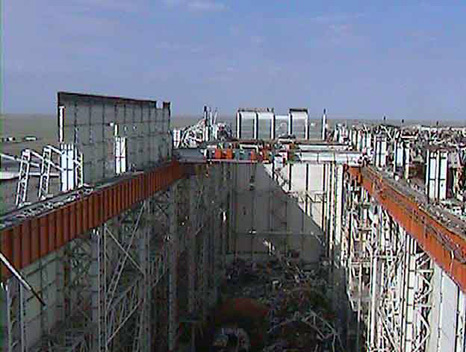 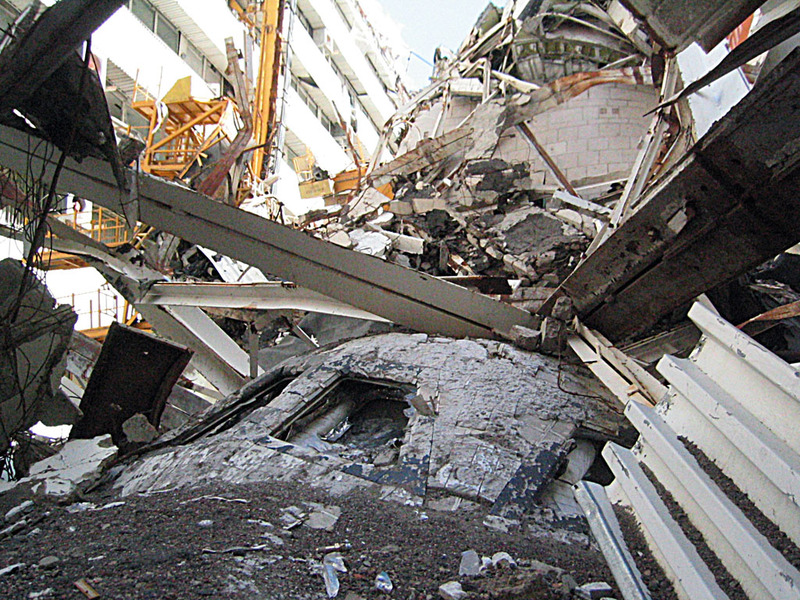 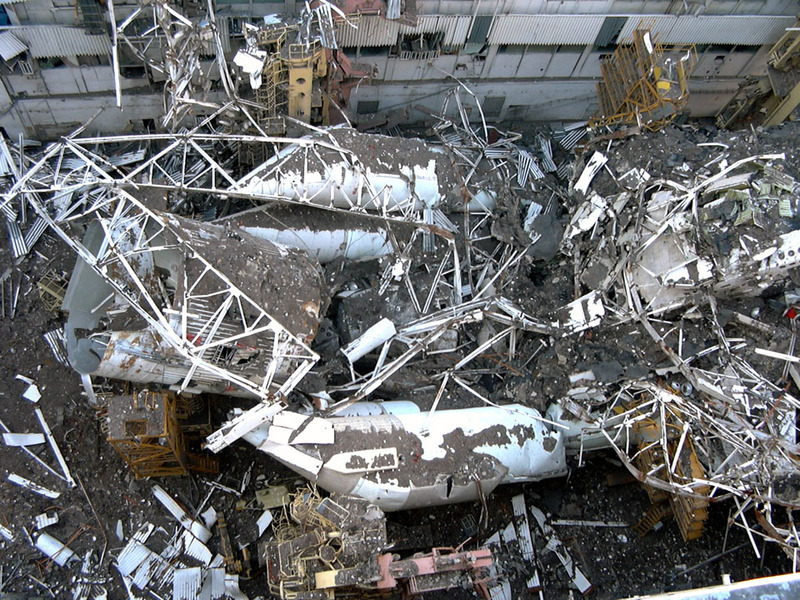 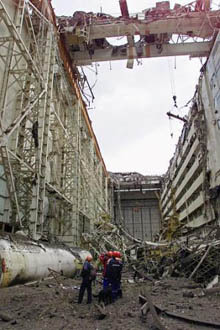 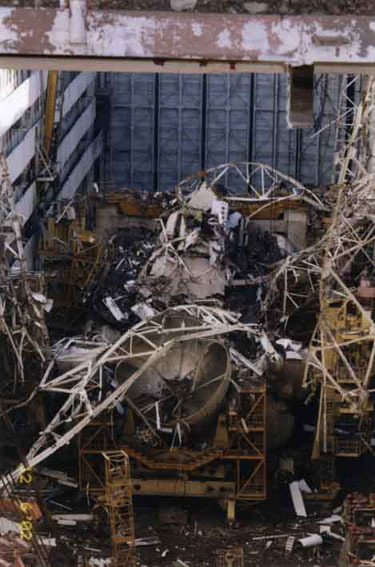 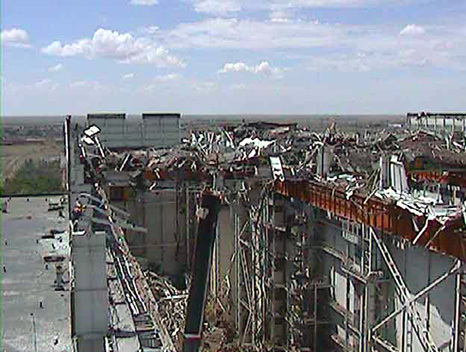 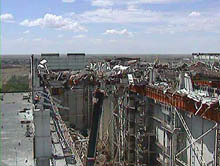 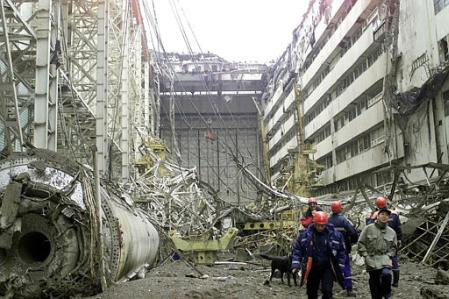 The hangar 112 which shelters Buran 1.01 (the only model to have flown) and Energia is opened to visitors, but due to lack of maintenance it collapsed in May 2002 (restoration of the roof began in september 2006), destroying Buran-Energia and killing 7 workmen. 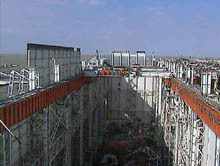 Baikonur is in an arid land, it rains only few days a year (this one of the reasons the Soviet authorities chose this place for the cosmodrome). But there is a continental climat, very hot in the summer (up to 40°C) and very cold in the winter. 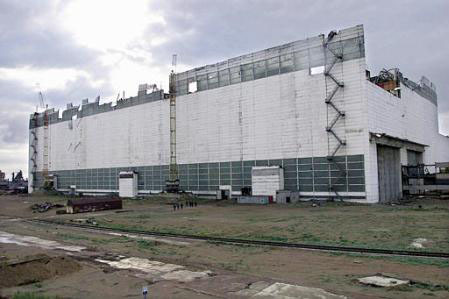 That’s why this building was thermally isolated but not protected against the rain. 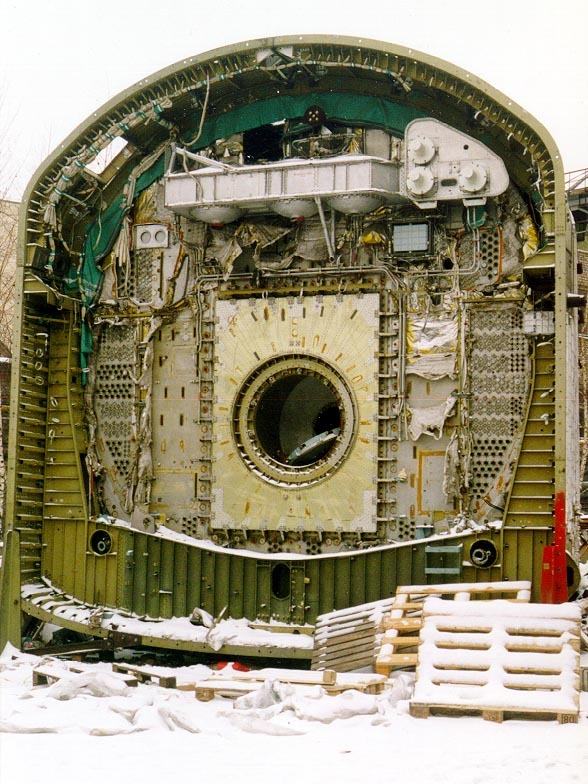 The material used to isolate was a kind of foam which soak up water. This year it rained a lot, the roof was soaked up of water and when workers came to fix it it collapsed because of its weight. 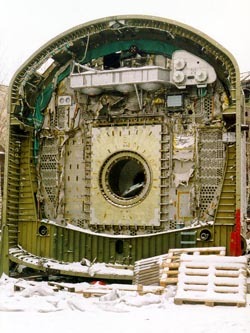 No material of this project have been re-used until now, except for the engines of the first stage of Energia (rocket Zenith) which powered the launcher Sea Launch. 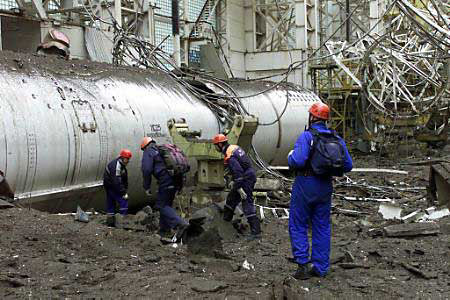 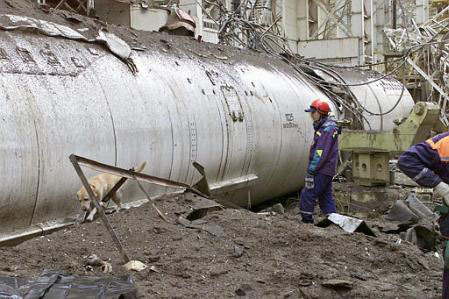 It seems that all the work achieved by these engineers, technicians and workmen was a big waste. 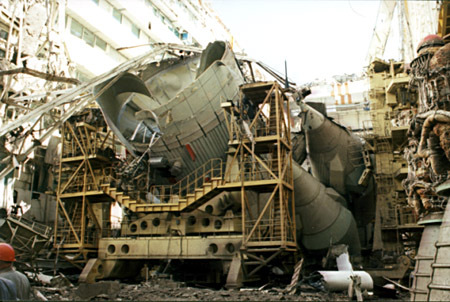 Buran and Energia were made to shine in Space, but finally died on Earth. 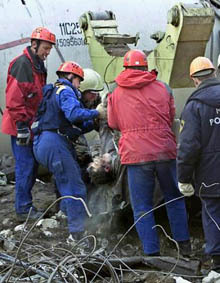 Other pictures available in the gallery.